All over the world, festivals are celebrated for several reasons. Most of them are held to mark the beginning or end of a significant occurrence or to celebrate historical happenings that continue to affect the lives of the people in a particular area. 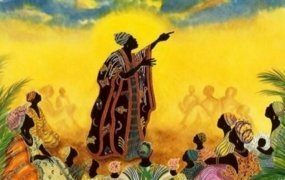 In Africa, festivals are marked to celebrate the gods, the harvest of food or to remember people who served a community and who died for the survival of many. During the slave trade, many Africans were forced out of their homes and made to work on plantations in the Caribbean and other parts of the western world. Even though they were denied their rightful place in and connection to Africa, many of them fought hard to preserve their culture and practices. With time, they developed their own distinctive traditions and way of life, which was a fusion of African and western practices. In developing such unique cultures, the enslaved Africans in the Caribbean also had various reasons for starting festivals as a way of preserving history and culture. 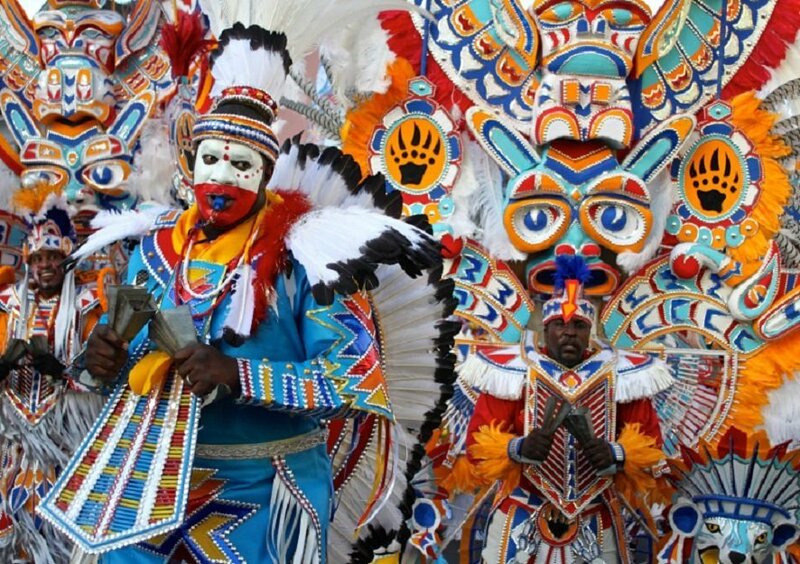 Here are four very popular Caribbean festivals that were started during slavery and continue to be celebrated today drawing in tourists from all over the world.